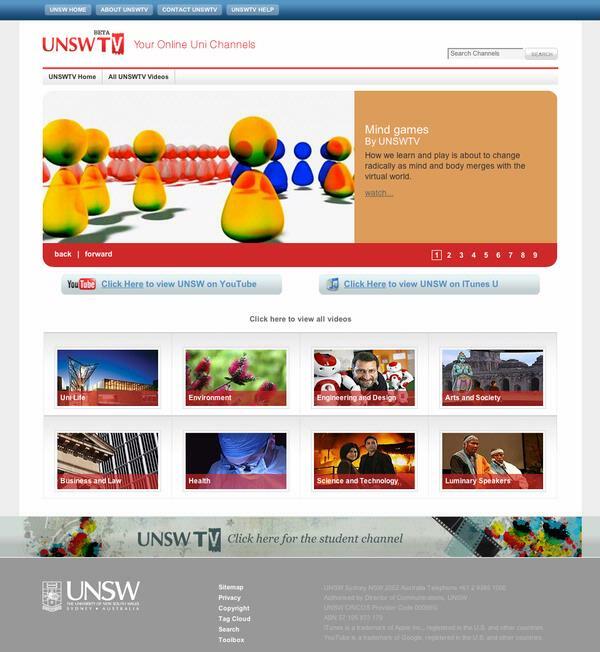 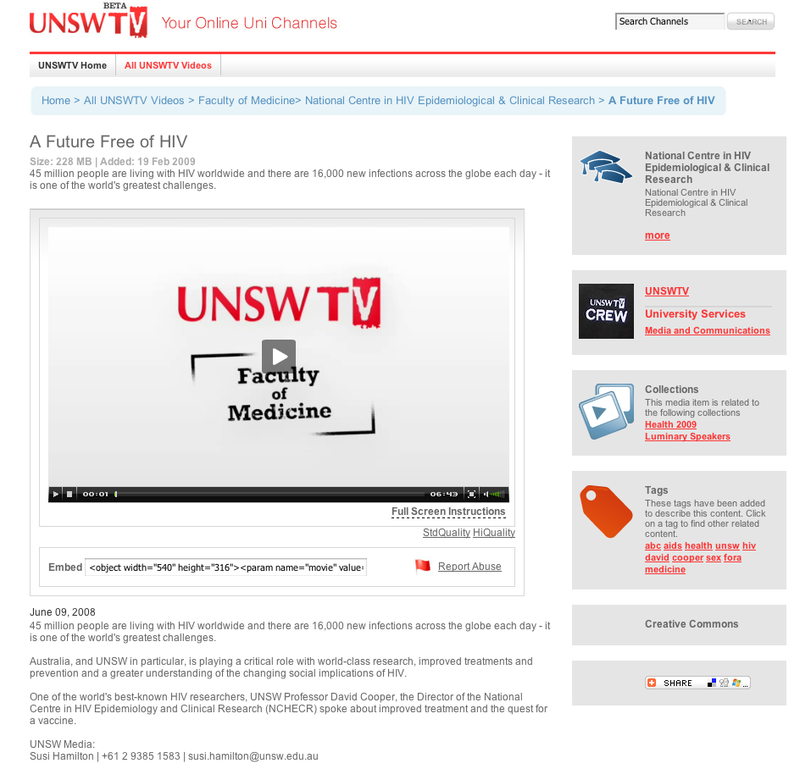 UNSWTV is the new digital media management system for the University of New South Wales. 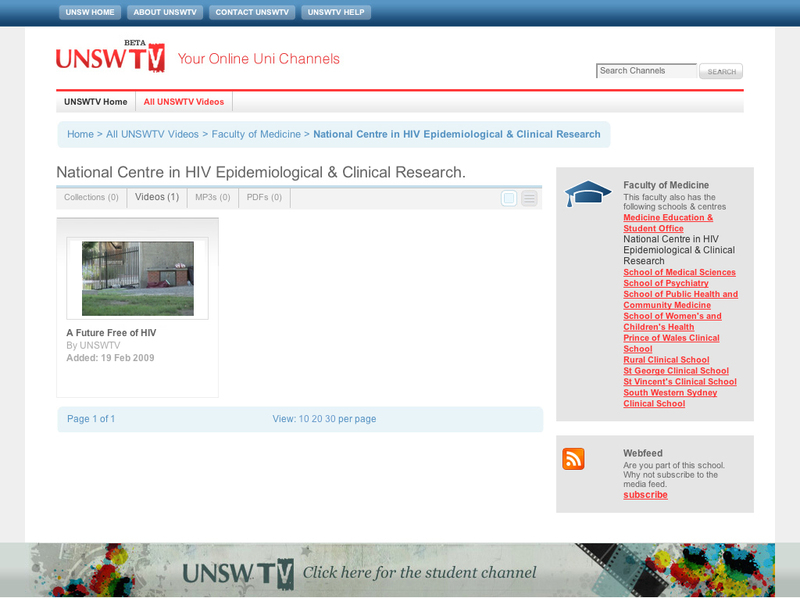 It allows staff and students to easily upload, publish and manage content, including videos, audio and PDFs. 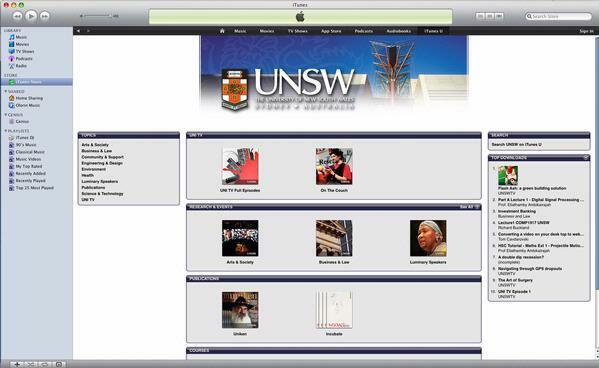 A simple wizard upload system allows users to direct content to a variety of publishing outlets, including UNSW on You Tube and UNSW's iTunesU channel.